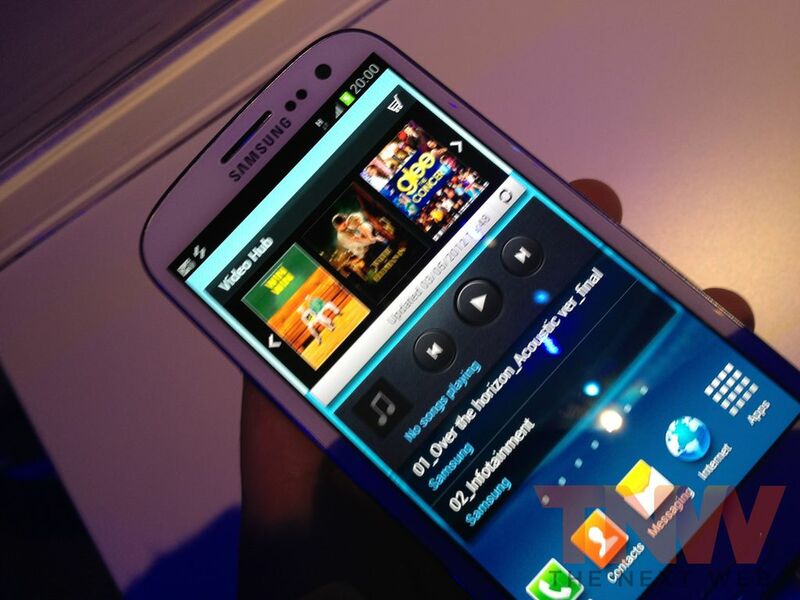 The Samsung Galaxy S III was unveiled in London at the beginning of this month but, just two weeks later, the long-awaited device is reported to have racked up 9 million pre-orders from mobile operators across the world, according to Reuters. The report cites the Korea Economic Daily which quotes an unnamed Samsung executive as providing the impressive figure which, if correct, shows that the pre-launch hype is translating into orders worldwide. What’s all the more notable is that this number comes without any US input. The American version of the phone is yet to be unavailable, which will support LTE but is tipped to be powered by a dual-core Qualcomm S4 processor rather than the quad-core Exynos 4412 that features in Korea and other global markets. It remains to be seen if such a change would impact on the device’s prospects in the US, but the 9 million pre-order figure puts it close to being half way as successful as its predecessor — the Galaxy S II — which clocked up an impressive 20 million shipments in 10 months. 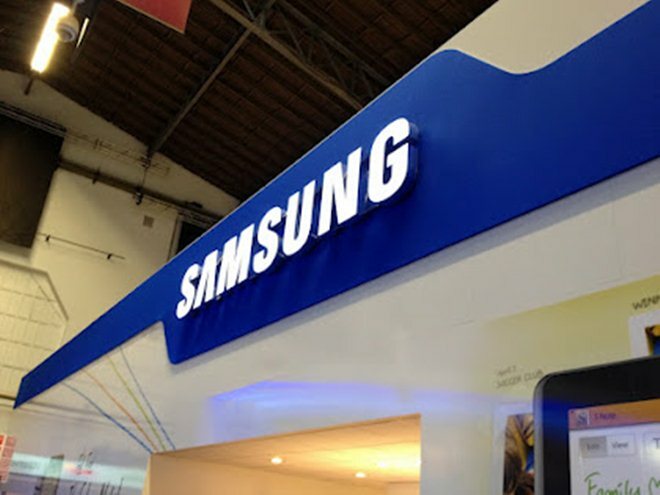 The Korea news site also reports that Samsung’s Korean production line is working full steam to meet demand, and is currently churning out 5 million Galaxy S III units per month – as the device looks set to rewrite the firm’s record books. Last October, combined sales of Galaxy S and Galaxy S II smartphones topped 30 million units worldwide, with both devices breaking company sales records after launch. The Galaxy S II generated more than 10 million sales, making it the quickest selling device in the company’s history, while the Samsung Galaxy S was just short of 20 million sales after launching in 2010. The success of the Galaxy S range has helped propel Samsung ahead of its smartphone rivals, and the company is now shipping more devices than any other mobile maker, smartphones and feature phones included. Recent research from IDC reported that Samsung shipments rose 267 percent year-on-year, as the Korean manufacturer shipped 42.2 million devices in Q1 2012, accounting for 29.1 percent of the industry-wide figure. Apple ranked second with 35.1 million units and a 24.2 percent share.